Make Up Forever is a brand i was always excited to try. I have had this foundation a while and i did order it online from overseas. Debenhams now sell Make Up Forever which will make it much easier to buy these products. The packaging is slightly different as i have had it a while and it was from overseas, this packaging is the same as Sephora but in the UK it is slightly different. 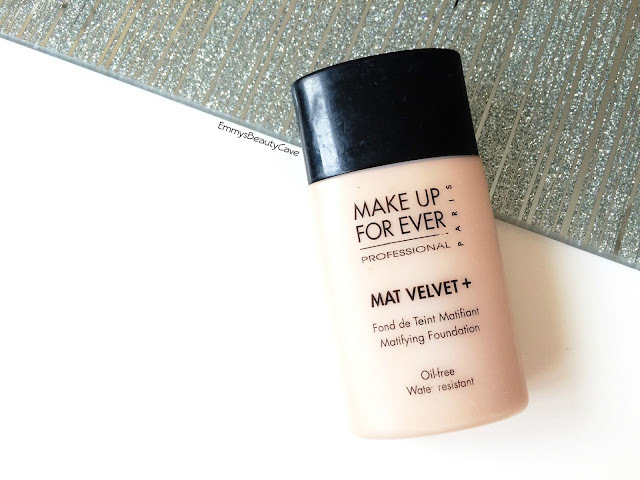 The Make Up Forever Matt Velvet + Foundation had been on my radar for a long time. I had seen so many YouTubers raving about how good it is for us oily skinned girls. The foundation comes in a small plastic squeezy tube. I don't mind the packaging but i do prefer ones which have a pump as i can see myself having to cut this open when im near the end. 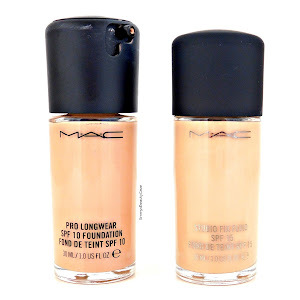 The foundation is oil free a\nd water resistant which is perfect for my skin. I have super oily skin with the odd dry patches on my cheeks now and again. One thing that did surprise me is that everyone said how high coverage this was but for me i would say it is medium coverage not full. When i apply this you can slightly see my freckles on my cheeks and breakouts do slightly show through. Once i have gone over with concealer they are covered. I first tried applying this with a flat top kabuki brush which didn't work at all, it looked horrendous! I then tried again with a beauty blender and it looked much more flawless. As i do like full coverage i go over the foundation with my MAC Studio Fix Powder Plus Foundation which adds that little extra coverage. I can confirm the claims of this keeping the oil at bay is true! I am so happy with how well this kept me matt and that it did last all day. 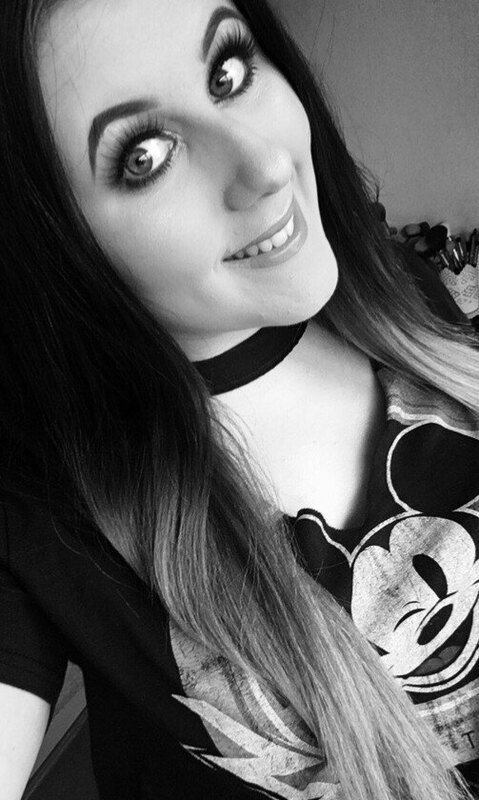 I did have to try this with different primers to get the best results, i currently love wearing it with my Rimmel Stay Matte Primer. The Make Up Forever Mat Velvet + Foundation retails for £29.00 from Debenhams. If you are looking for a medium coverage foundation that will keep you matte and looking flawless then this is for you. I definitely prefer this over the Make Up Forever HD Foundation. Have you tried anything from Make Up Forever yet?